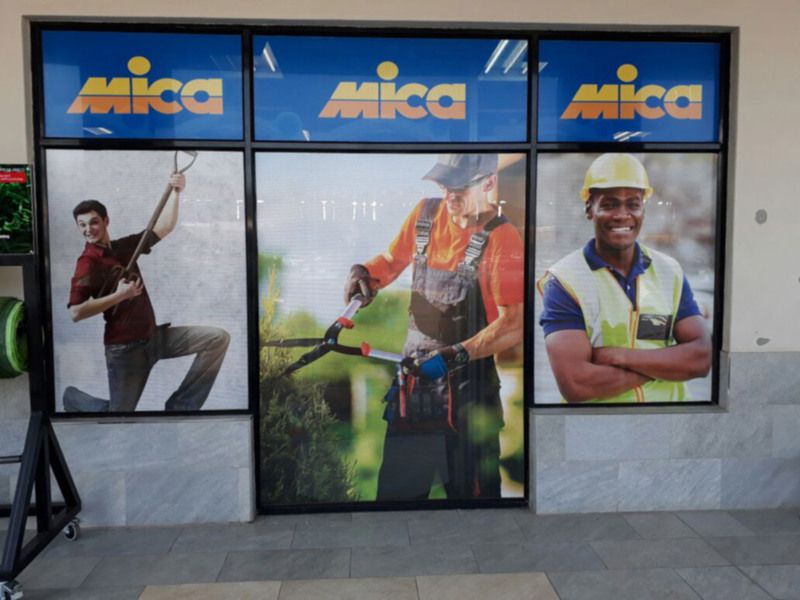 Ruimsig Mica | At Ruimsig Mica, we don’t just sell hardware, we understand it! 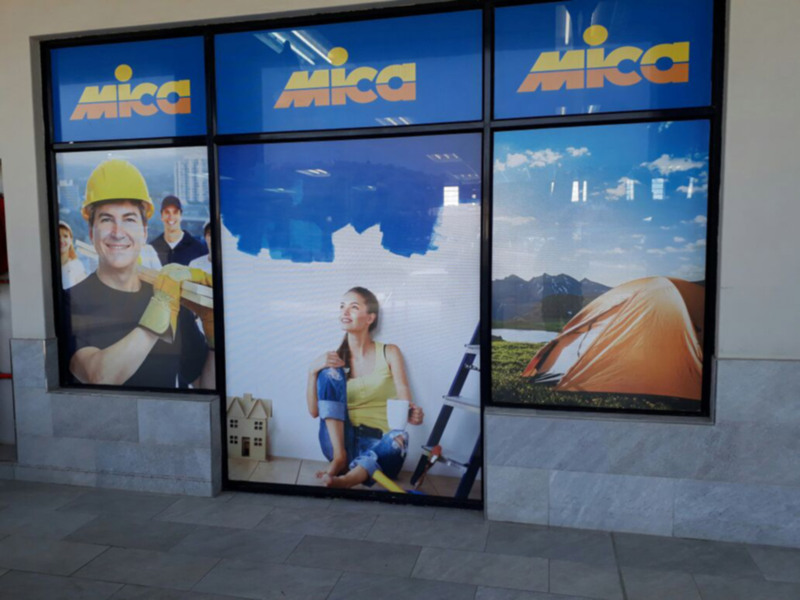 At Ruimsig Mica, we don’t just sell hardware, we understand it! 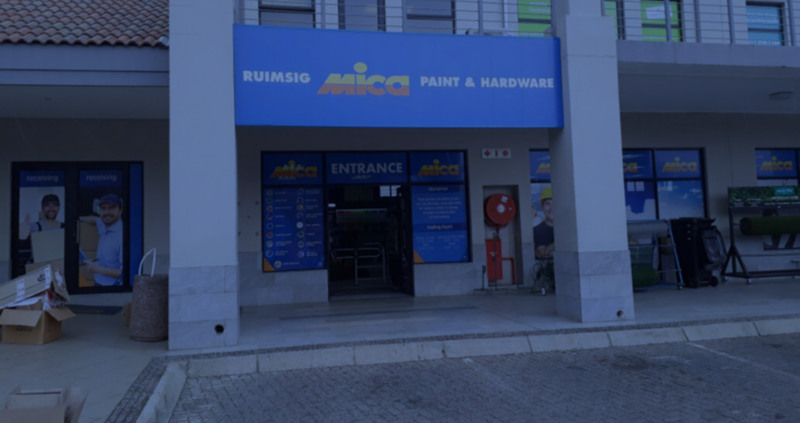 Welcome to the online home of Ruimsig Mica, your trusted supplier of DIY tools and hardware, building material and paint products in the Ruimsig area. 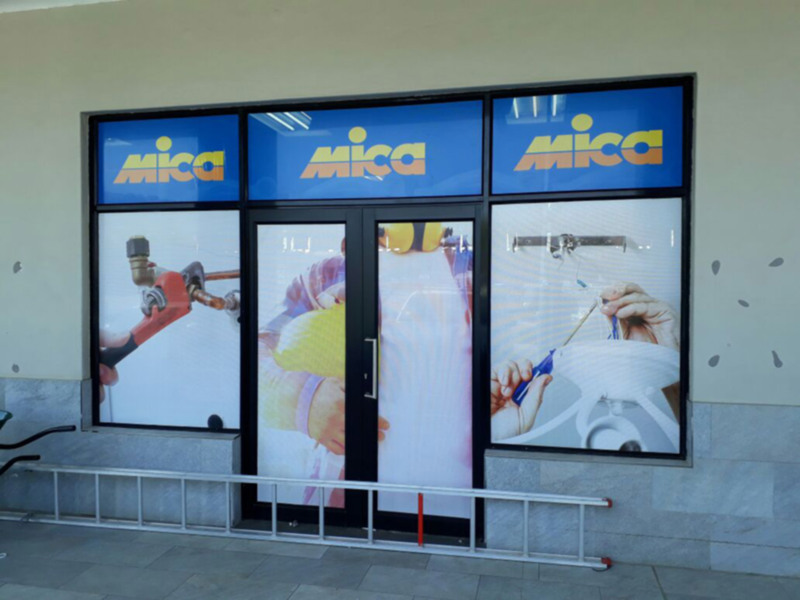 We strive to meet the needs of our customers for quality products at reasonable prices. 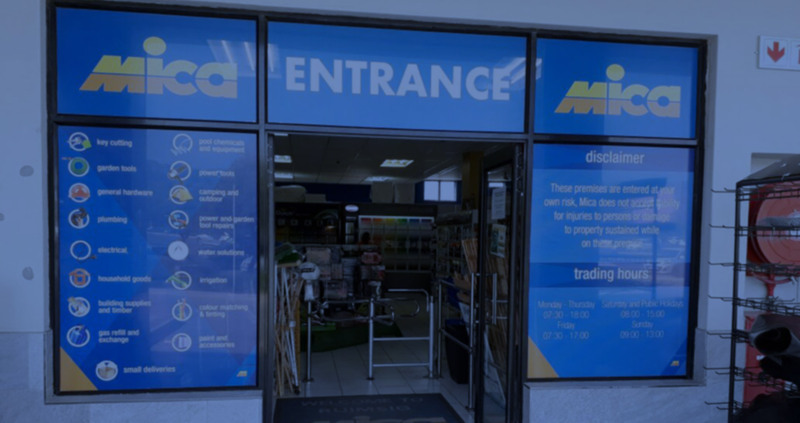 For more information on our offering, or to enquire about current promotions, please contact us! 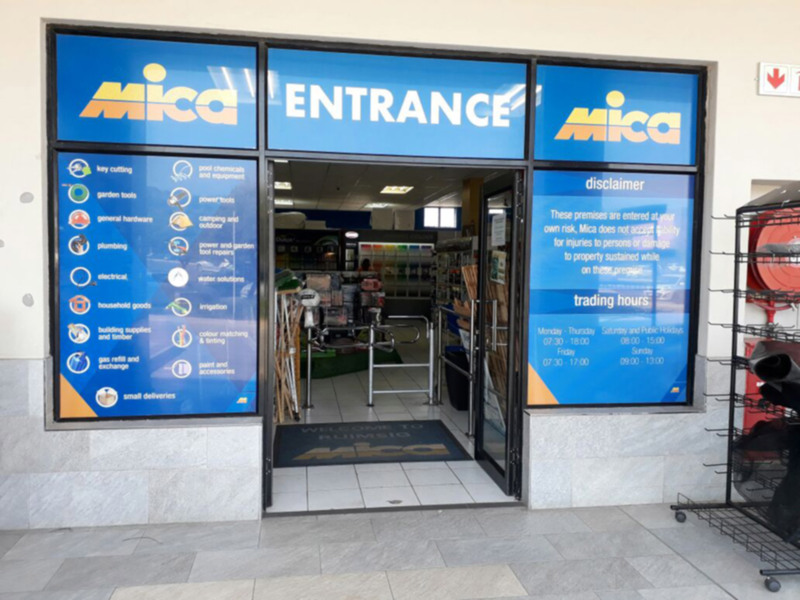 Ruimsig Mica strives to bring you incredible prices on a range of DIY materials and hardware, building supplies and paint. 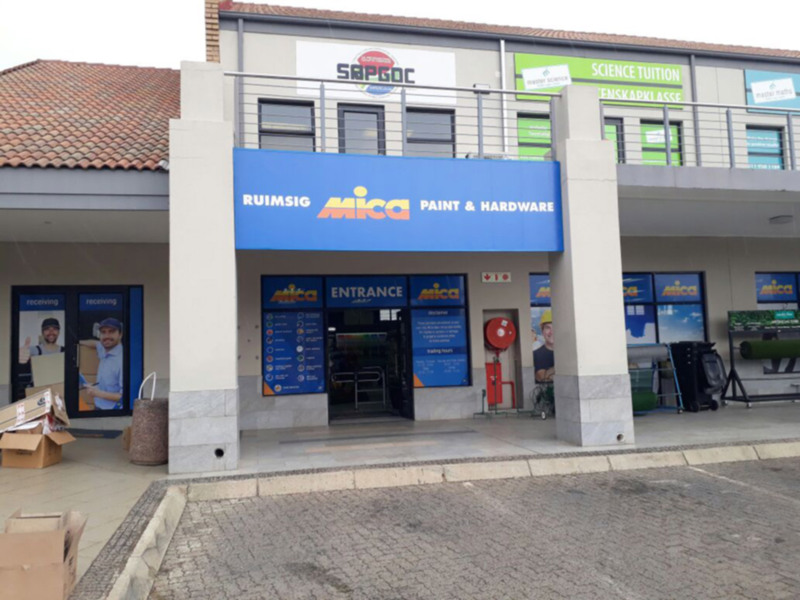 View our latest specials and promotions below, so you can be sure you’re getting the best deals on our world-class products.